So, you finally started posting for your staffing firm social media accounts, or have been doing it for some time. What metrics are you watching? Which metrics do you care about? What actions are you taking because of the metrics? Social media is very similar to public relations in that you are placing information in the mainstream media and relying on the value of that information to draw your audience in. The problem is that very few companies are measuring their social media and sometimes are even paying attention to the vanity metrics vs the value metrics. Vanity of Vanity: All is Vanity! What do we mean by vanity? There are statistics within your efforts that look valuable, but actually do not do much for your brand. The number of followers, connections, and friends are all valuable in the building of your audience, unless you have been padding the numbers. The number by itself is irrelevant. If you have 1,600 or 16,000 followers on your LinkedIn, Facebook or Twitter page, it doesn’t matter if the audience is not engaged or worse, not real . Many companies have gone out and purchased followers in order to increase their reach without realizing that this is not the way to go about attracting an audience. Yes, it is true that if you have a very large number such as 25,000 or 100,000 followers that people are impressed, but are you getting anything from it? If your conversions are still low then frankly it never mattered. Some companies look at the number of posts they are putting out without looking at the quality of the posts. -Are they delivering any search engine optimization (SEO) value? -Are they of interest to your audience? -Are they causing your audience to take an action, i.e. visit your site? Be aware! Don’t fall victim to the vanity numbers. Well, we talked about vanity, so where is the value in staffing firm social media metrics? The reach of your posts – how many people actually saw your post – is among the highest. You are able to drive this number up by looking at the images and headlines you use. Be sure to observe the time-of-day of your posts as well. We need the audience to see the post in order for reach to take place. Engagement of your posts is also one of the valuable metrics – These include items such as likes, comments, shares, retweets, etc. We reached them and now we need them to pay attention to the post. Engagement is all about what the audience does with your post. So, how are you able to influence this? -Is your internal team, liking, sharing, commenting and etc.? -Are you messaging to your candidates and consultants that your social media posts are out there and that you want to hear from them? 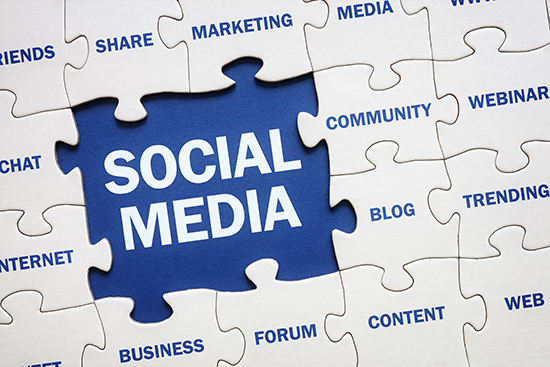 So, what is the key takeaway to successful social media metrics? You must get involved to get engaged! Other valuable metrics actually take place on your site. Do you have an analytics program connected to your website? Google Analytics is free and easy to add to your site in order to achieve this goal. Through analytics, identify where visitors have come from and where they went. -Did you have 100 visitors from LinkedIn, Facebook or Twitter? If so, what did they do on your site? -Did they check your blog article? -Did that take them to your search jobs and did they apply? -Did a client article land them on desired content that made them reach out to you? Anything worth doing is worth doing well. 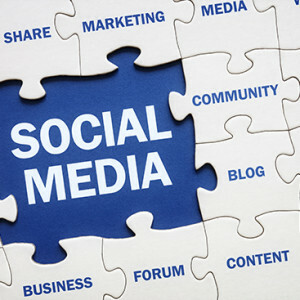 Your staffing firm social media is not a box that you check and say “complete”. It is an ongoing marketing effort to drive candidates and clients through content marketing that they find valuable. Inspect what you expect because the value is waiting for you.